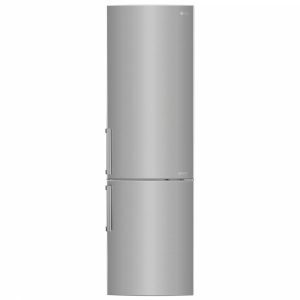 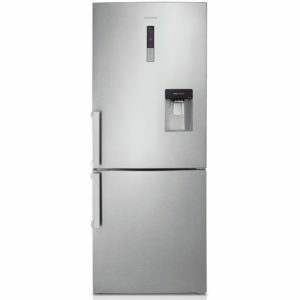 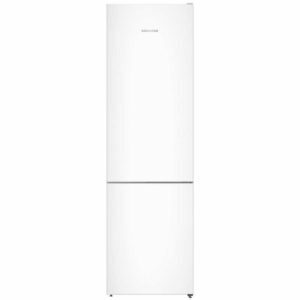 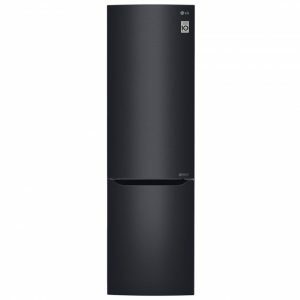 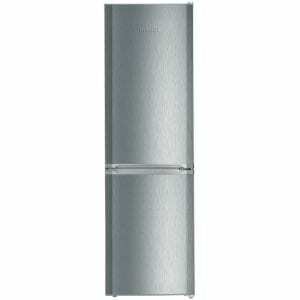 This fridge freezer from Liebherr looks fantastic in stainless steel and will add a touch of luxury to any kitchen. 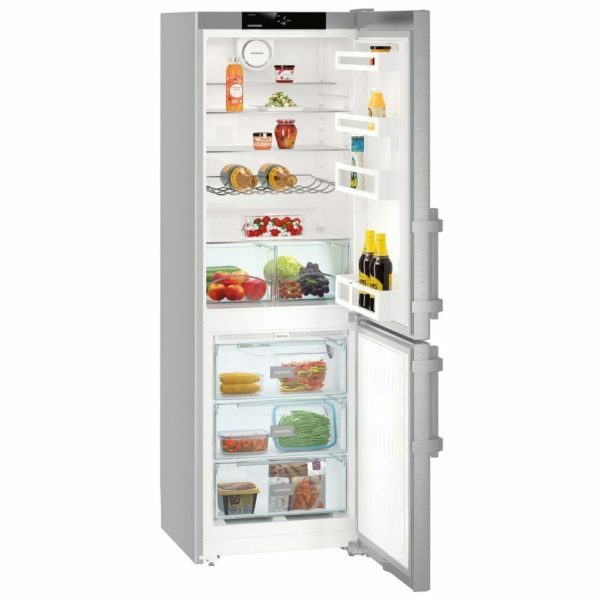 Boasting an impressive 308 litre capacity, there is more than enough space for a big grocery shop. 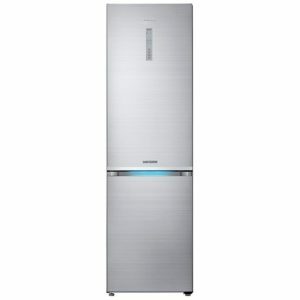 You won’t have to worry about your food as PowerCooling circulates the cool air ensuring optimum temperatures are maintained for maximum freshness. Bright LED lighting will illuminate the contents and a cool LED temperature display will keep you well informed. The frost free freezer has an automatic SuperFrost function for freezing food quickly when added. 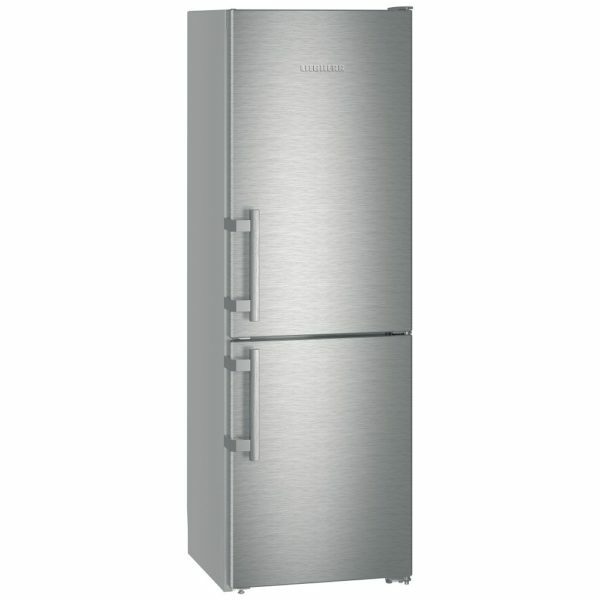 With a fantastic A++ energy rating this freezer not only looks amazing but will save you money as well.